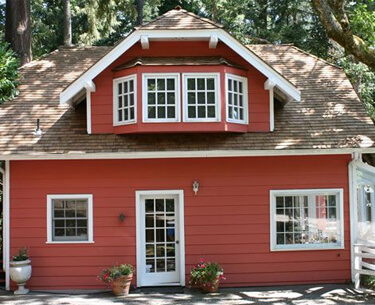 The roof of your home is the most essential part of your home because it protects everything underneath it, which means that you should always turn to a roofing company in Seattle and Redmond that you can depend on. 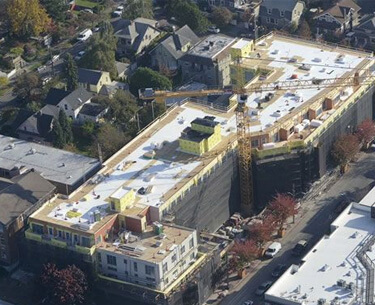 KLIM Roofing & Construction has been taking care of the need of residential and commercial roofing in Seattle and the Puget Sound region for more than 15 years. If your roof is in need of some TLC, think KLIM Roofing & Construction. We encourage you to give us a call even if your roof currently looks as though it’s in good condition. 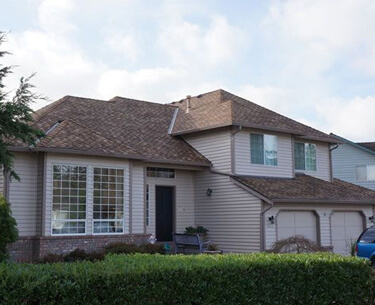 The reason for this is that there’s a chance that your roofing in Redmond WA, or the surround area, could be in need of minor repairs that you may not even be aware of until enough time passes that they become major repairs, which can come with major costs. 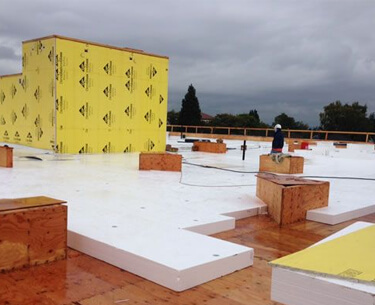 If you would like more information on professional maintenance, construction, or roofing installation in Seattle or Redmond, pick up the phone and call KLIM Roofing & Construction at (425) 485-5546. You can also fill out our Free Quote request form right here on our website. We offer full roofing repair and replacement services for homes and businesses. Call on us when your home needs a new roof, roof repair, maintenance or an inspection. 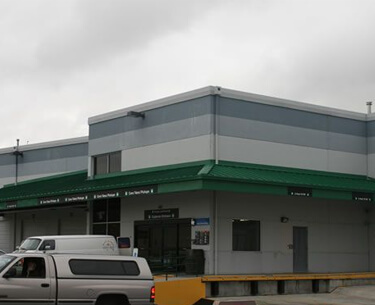 We provide expert and efficient service for a wide variety of commercial roofing systems. When disaster strikes, call us for a quick response to stop leaks and further damage. 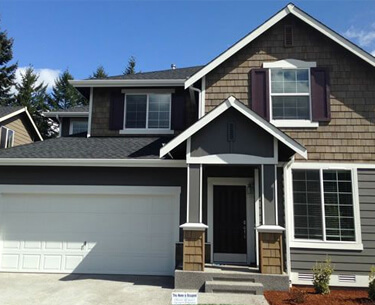 Klim Roofing & Construction is committed to providing home and business owners with roofing contractors in Seattle, and the surrounding areas, who are dedicated to quality and attention to the smallest of details. Our main goal is to surpass your expectations however we can all while making sure that we offer our products and services at an affordable rate that doesn’t skimp on quality. Allow us to show you what more than 15 years of service can do for you and your home or your construction project. Josh was responsive and seemed real knowledgeable. Estimate experience was real positive. I could not find many external reviews yet on the company, but so far the experience has been very positive. I am likely to give them a try. It is a very well equipped company a good relationship with workers.